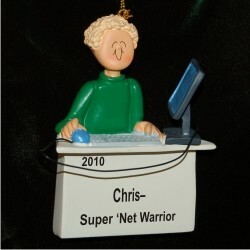 Whether he works online or spends time there surfing, gaming or catching up with friends, he'll enjoy the computer male blonde hair personalized Christmas ornament from Russell Rhodes. These work and hobby ornaments personalized for the recipient are entirely handcrafted including the lettering of the details you provide. 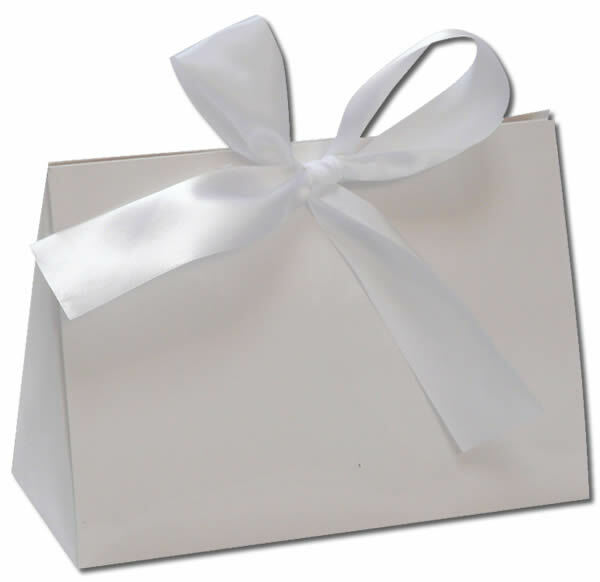 The gift is complete with our classic velvet gift bag that encloses the blonde male computer jockey Christmas ornament personalized for someone special.